Home » How Damaging Is Anavar (Oxandrolone)? 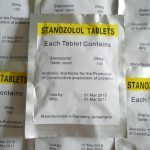 How Damaging Is Anavar (Oxandrolone)? Anavar (Oxandrolone) is known as one of the ‘mild steroids’ but this is incorrect. 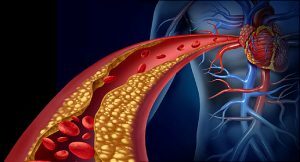 Its negative effects on lipids (cholesterol) are sever causing higher risks of a cardiac event. How Damaging Is Anavar To Health? Oxandrolone or commonly referred to as Anavar is one of the most well tolerated steroids available today by men and women and mildest compounds around. If you’re after a mild drug with minimal effects in lean body mass gain and good reductions in fat, look no further than Anavar. Of course, just like any other anabolic steroid, Anavar is not perfect, it will give you some side effects but these are generally mild and not experienced by all. 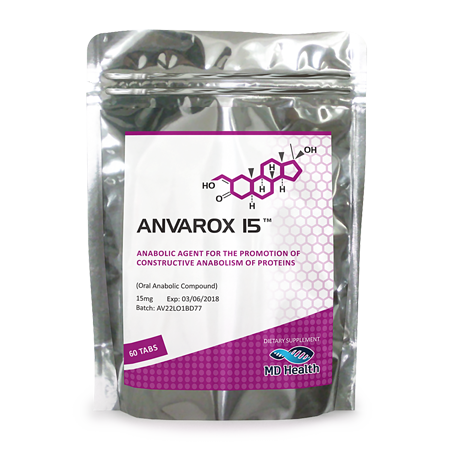 As a safe start to steroids, Anavar should be one of the compounds you’re thinking of using. We will cover the side effects that can be experienced when Oxandrolone is used here in more detail. Just like in all other instances where a steroid is used, the susceptibility of experiencing side effects with Anavar depends on a number of factors, the main one being genetic predisposition. These means that the side effects of Anavar will vary from person to person and there is no uniform list of side effects everyone will experience or no-one will experience. All we can do is understand all the side effects for both males and females then manage to treat them if experienced or do our best to prevent these side effects with other measures. 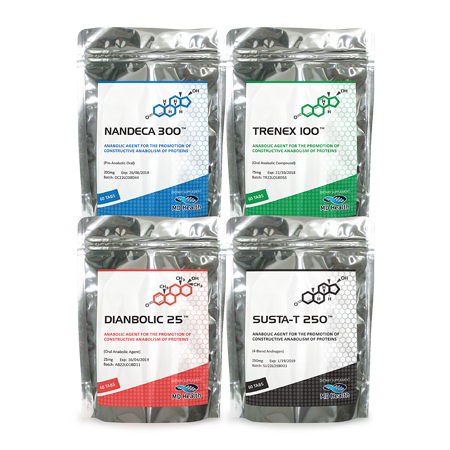 Oxandrolone is a DHT (dihydrotestosterone) derived anabolic steroid, which means the user may experience side effects associated with an increase in DHT levels. Because DHT is a potent regulator and hormone in males and females it imbalance or change can have fairly serious effects. First off, DHT is responsible and a contributing factor to acne. This is when androgen production stimulates sebaceous glands and causes them to enlarge and secrete more oil. This, inflammation and increase in use causes acne in both sexes. Acne usually appears on the oiliest areas of the body, such as face, back and chest area, but can also spread to upper arms. Obviously not everyone will experience acne, but those who are sensitive to DHT may well do. The easiest way to avoid acne is to wash regularly and you can use vitamin B5 at 2-3g every day as well. Still staying with DHT being a factor in side effects, male pattern baldness (MPB) is also a common side effect with DHT derived steroids. It does this by having a negative impact on your hair follicles (mainly head). As with other androgens (lots of them) affect DHT in some sort of way, MPB is not evident because Anavar speeds the process. What does that mean? Well, it means if you experience hair loss from steroids or DHT derived steroids it’s because you’re going to lose your hair but steroids will speed the process. It is hard to avoid hair loss on steroids but it can be done at a price. Finastride and Dutastride, which are 5-AR inhibitors, will offer protection. The price being your health. 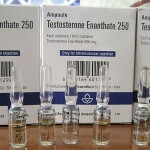 These compounds are very suppressive to endogenous testosterone and may increase the risk of getting gynecomastia so one has to ask, is it really worth it? DHT is also a main contributor to prostate enlargement in males. When DHT’s are used they can cause the prostate to enlarge or cause issues in this region. Unfortunately, when it comes to prostate enlargement there is a double edged sword. That is that DHT and estrogen are both factors when it comes to prostate enlargement and issues. DHT is a potent inhibitor of estrogen and estrogen can also be a problem. So that means that too high a DHT level will cause prostate enlargement over time and also too low, therefore a high estrogen level will also cause problems. To put this into perspective massive doses of Anavar will have to be used for prostate problems and for long periods as its still a mild compound although DHT derived. Often favoured by women in bodybuilding and steroid using circles because of its mildness and is a very friendly compound when compared to other more toxic steroidal agents. Due to its not anabolic and androgenic nature the instance of probably the most permanent of side effects in women, virilisation, is not apparent or common in small doses. This is basically masculinization by order of symptoms, such as deepening of the vocal chords, and clitoral enlargement, body-hair growth and even in some cases hair-loss on the scalp and finally the jawline thickening. However, although these nasty side effects are evident in those who abuse Oxandrolone hormone, if women stay in the permitted ranges of 10-20mg every day and use Anavar responsibly, these effects will not be associated with its use. If you decide to use more than 20mg every day then understand your instances of getting these side effects, often permanent, are vastly increased. Ignore these symptoms (however small) and you, again, are increasing the instance of experiencing permanent damage. Hepatoxicity, or stress or damage to the liver is associated with most, if not all, of oral steroids. 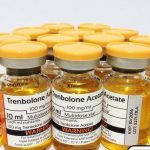 Anabolic steroids can be designed or altered to survive ingestion and still raise serum plasma levels of the parent hormone in the blood, if designed correctly. This alteration is a 17-alpha-alkylated change in the molecular structure of the drug, allowing it to survive the tricky step of being processed by the liver and then kidneys. Anavar is a 17-a-a altered steroid, allowing it to be orally active like other steroids, such as Dianabol and Anadrol. These steroids can and will alter liver ALT and AST levels negatively so taking over the counter medication to aid the liver is advised. These include Liv 52 and also Milk Thistle. Another strong suggestion is to not consume alcohol in large amounts, or at all, when using 17-a-a anabolic steroids. Drink plenty of water and stay rehydrated too. 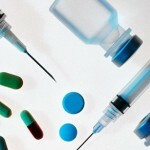 If you have blood tests carried out and they show bad liver and kidney results, then stop its supplementation. Although Anavar is a very friendly steroid and its use is common in both males and females, some of its side effects can be evident in both males and females alike. As discussed above, hepatoxicity is one of these and so is Anavar’s ability to impair the lipid profile of the Oxandrolone hormone user. 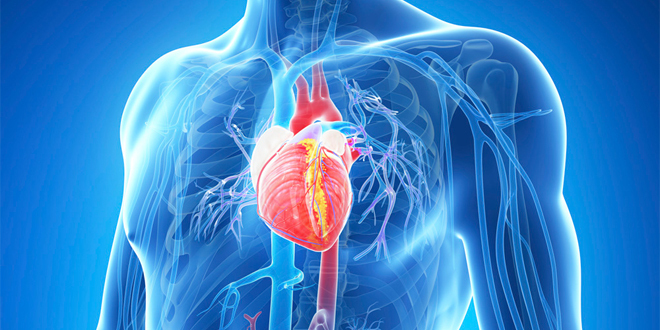 Anavar has the ability to alter HDL (good) and LDL (bad) in the ways we don’t want them to go. Any in balance in HDL/LDL ratio isn’t good and Anavar will cause both to move to our disadvantage. Unfortunately, this is one of Anavar’s strongest side effects and Oxandrolone has the ability to wreak havoc on your lipid profile. A proper diet rich in eggs, meats, fruit, vegetables, supplement cq-10 and don’t use Anavar for too long, limit its use to 6-8 weeks is what is suggested. Anavar is an anabolic-androgenic steroid, so it causes brain activity which leads to the inhibition of the body’s own testosterone production. Unlike a lot of other steroids, Anavar does cause this effect, but it’s not as pronounced as say, Trenbolone. Oxandrolone hormone will lower LH (leutinizing hormone) and also FSH (follicle stimulating hormone) this reducing circulating testosterone/androgen levels. Although it does this, its effects are minor and Anavar will not cause “shutdown” or total cessation of endogenous testosterone output. 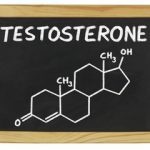 Because of this it can be used alone and the side effects of lowered libido because of testosterone inhibition are not as apparent when it’s supplemented. It is not optimal to run Anavar alone, but it can be done effectively. Due to its mild nature in testosterone suppression, it can also be used by those in their early twenties as it will not cause irreversible damage to the HPTA at a time when the body is still developing.